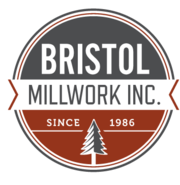 Since 1986, Bristol Millwork Inc. has been a family owned and operated architectural millwork business providing the Philadelphia area and beyond with high-quality cabinetry, mill work, historic facades and much more. Our goal is to make each of our customers happy and 100% satisfied. 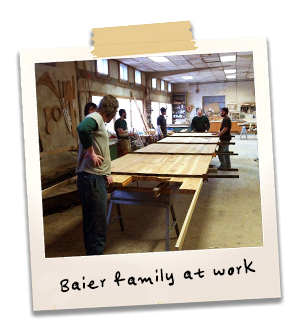 Let us bring the personal touch you've been looking for to your project.